Walter H. Fick is professor and state rangeland management specialist at Kansas State University. He grew up on a cattle/hay operation in the Nebraska Sandhills. He has a Bachelor of Science and a Master of Science in agronomy (range management) from the University of Nebraska. His doctorate in range science is from Texas Tech University. 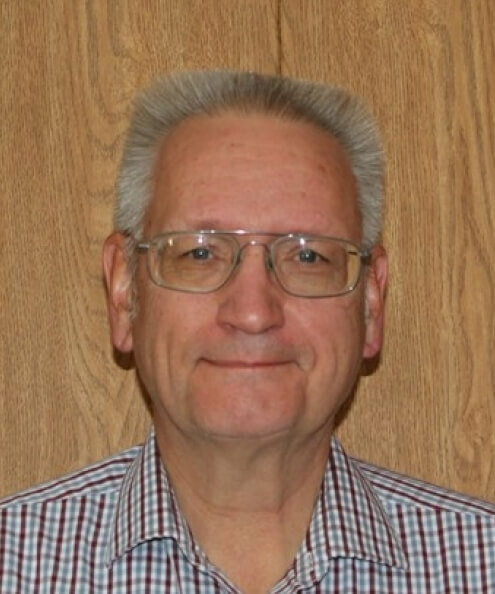 Fick has taught and conducted range management research for over 38 years. His extension duties include prescribed burning, grazing land management and invasive species. He has conducted research on brush and weed control, patch burning and the establishment, production and quality of eastern gamagrass. He teaches upper division range management courses including grassland monitoring and assessment, range ecology and range management planning. Fick has been an active participant as an instructor and counselor at range youth camp and adult range management schools conducted in Kansas.